Classified » Sound & Vision » Others » Luxury & Elegant Roller Blinds!!! A Perfect Addition To Your Home. 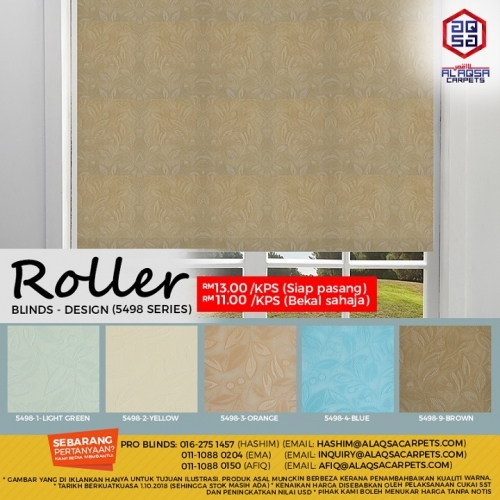 Roller Blinds Will Add A Timeless Style To Your Home.